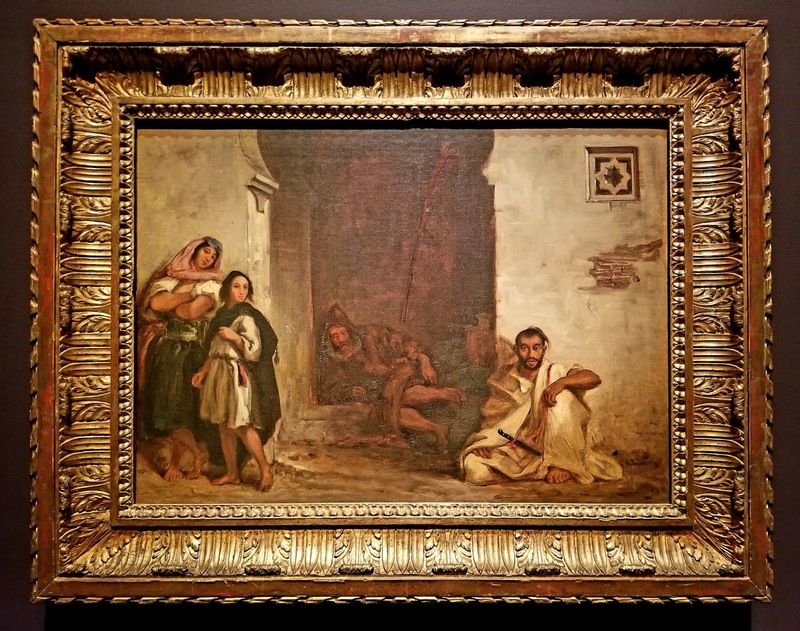 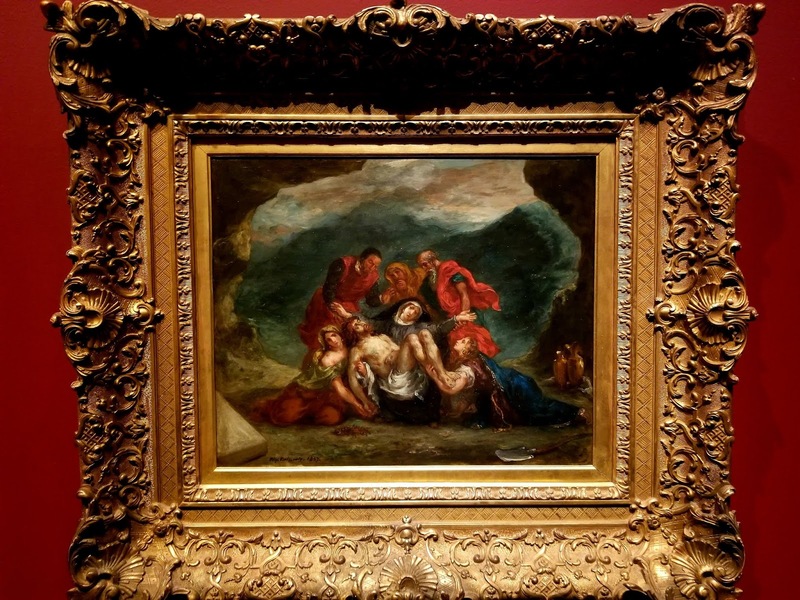 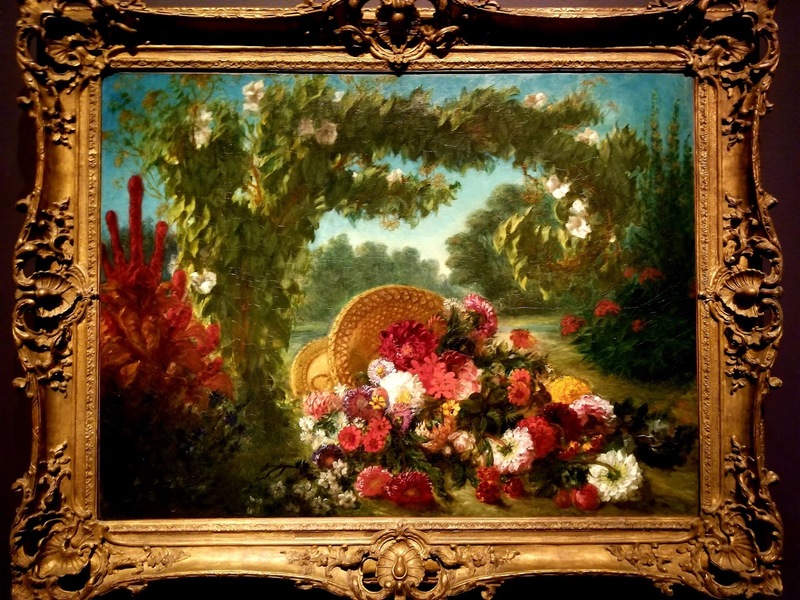 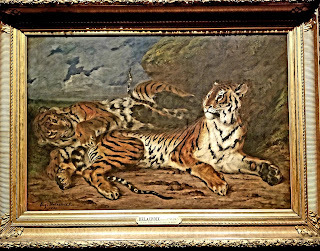 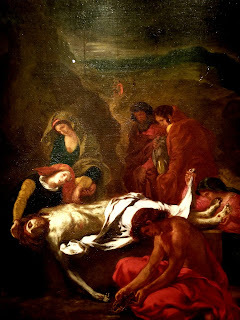 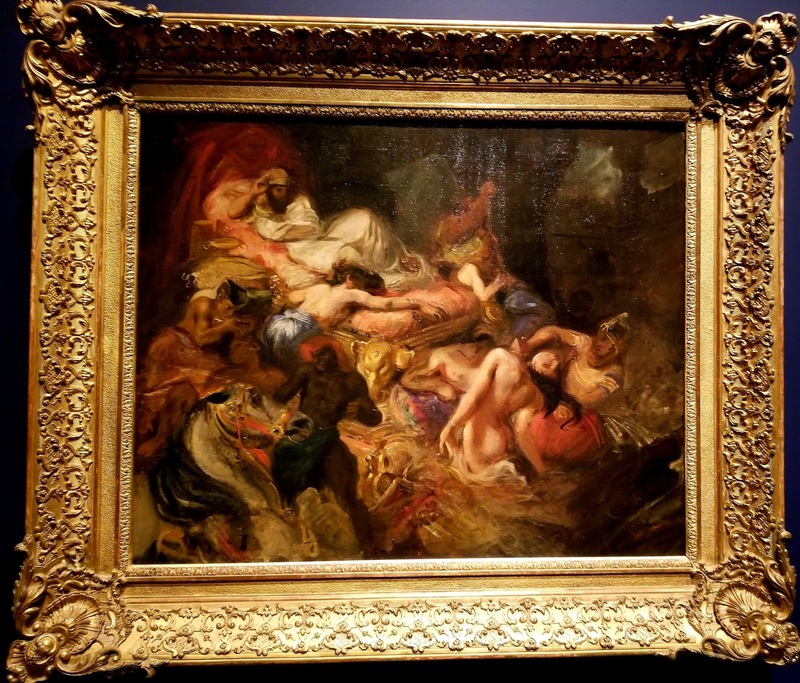 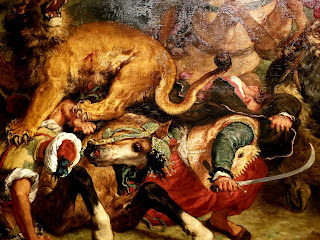 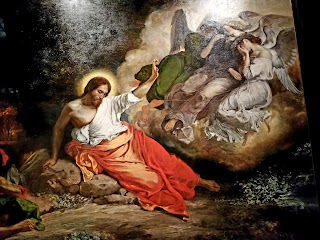 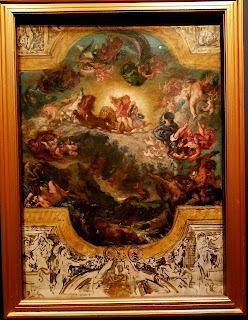 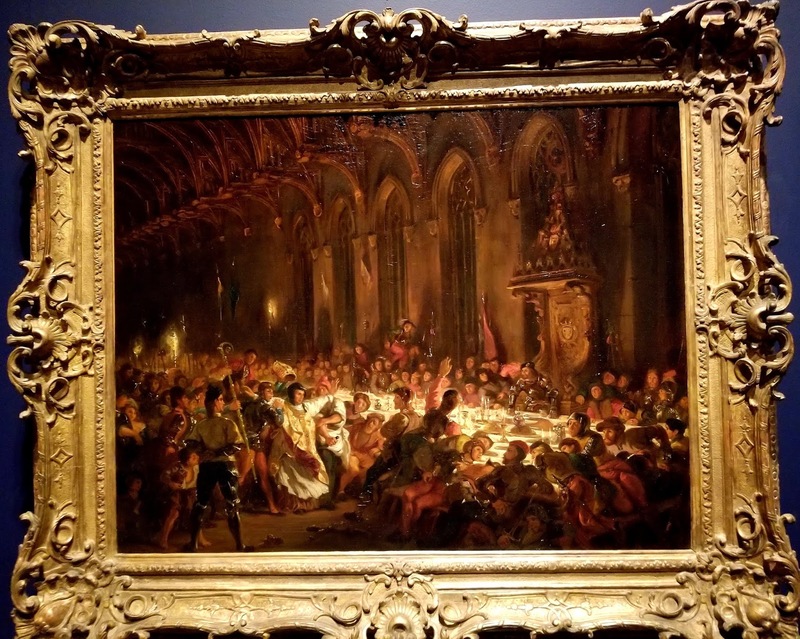 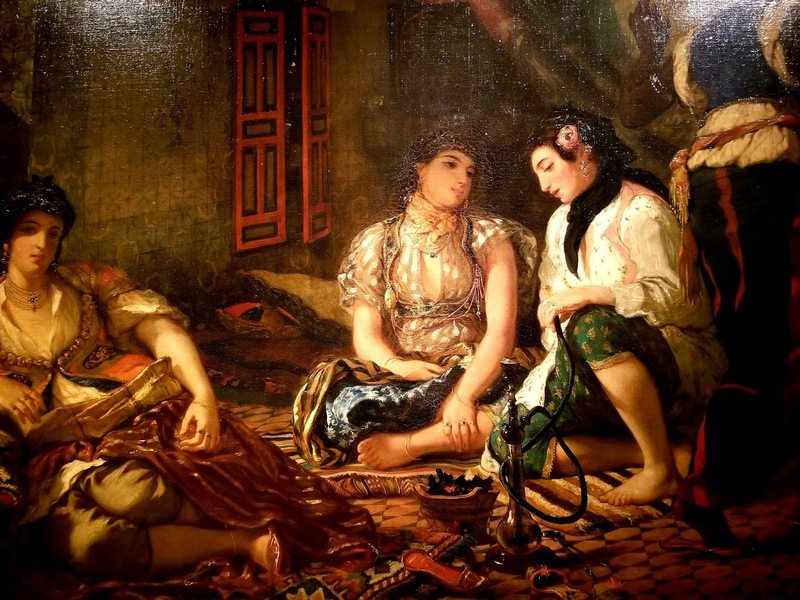 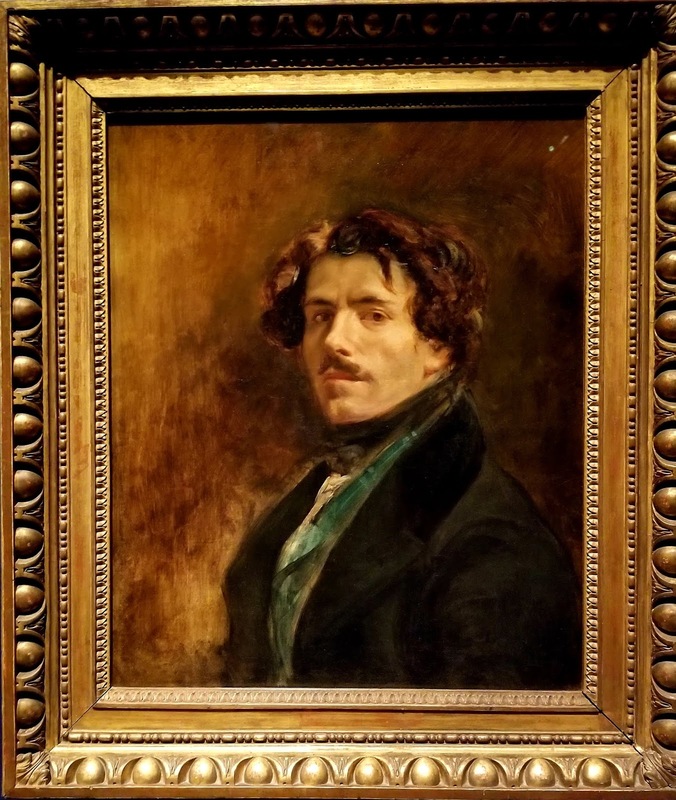 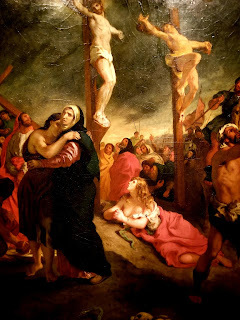 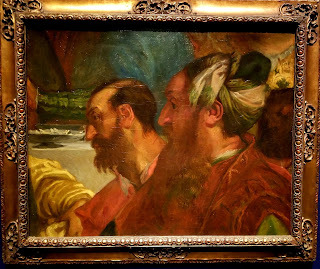 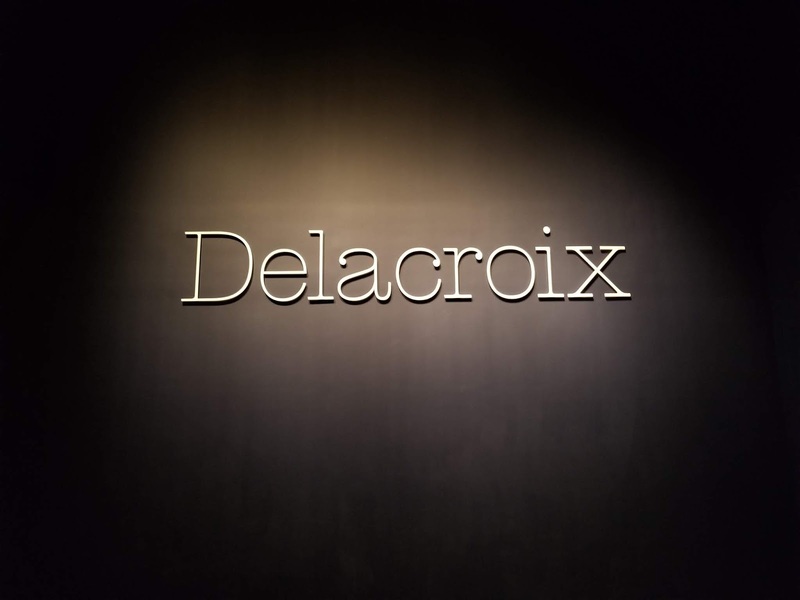 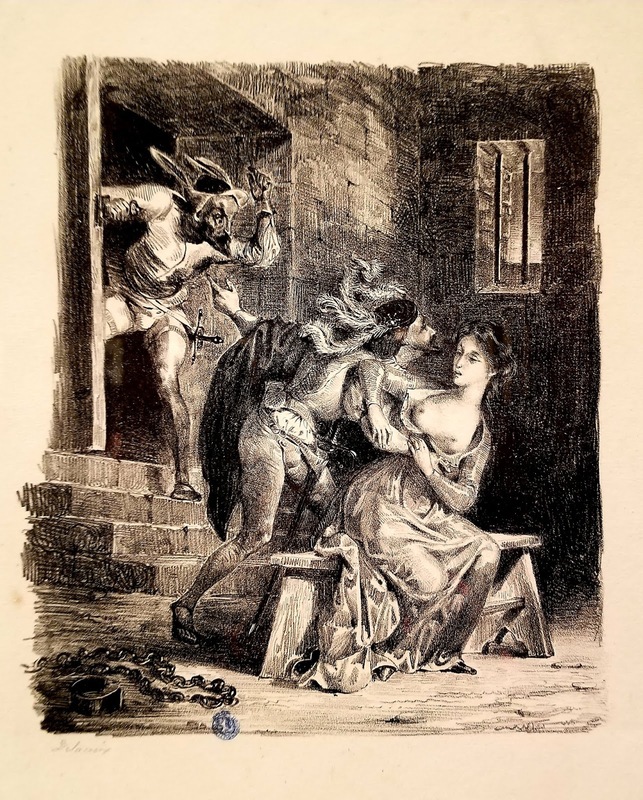 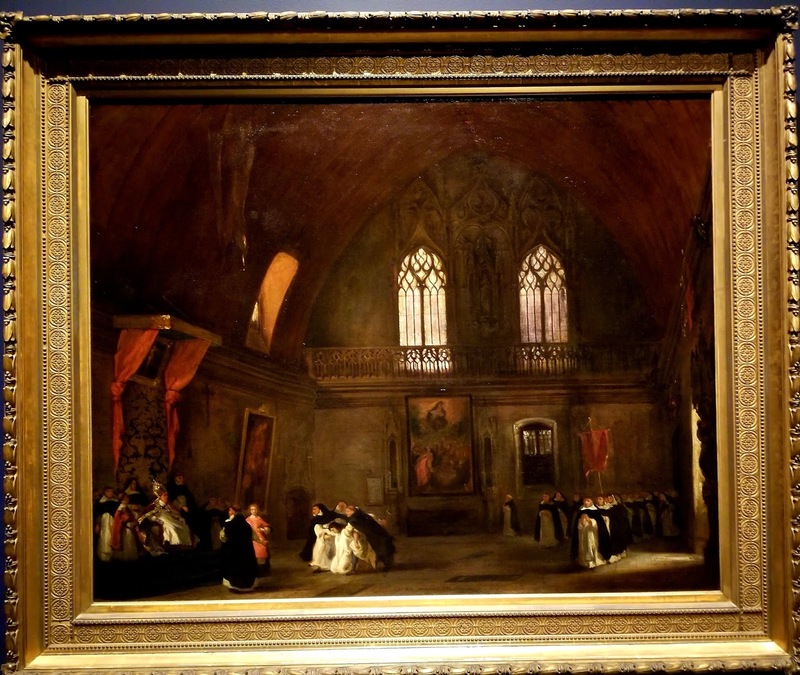 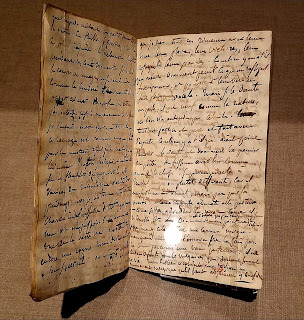 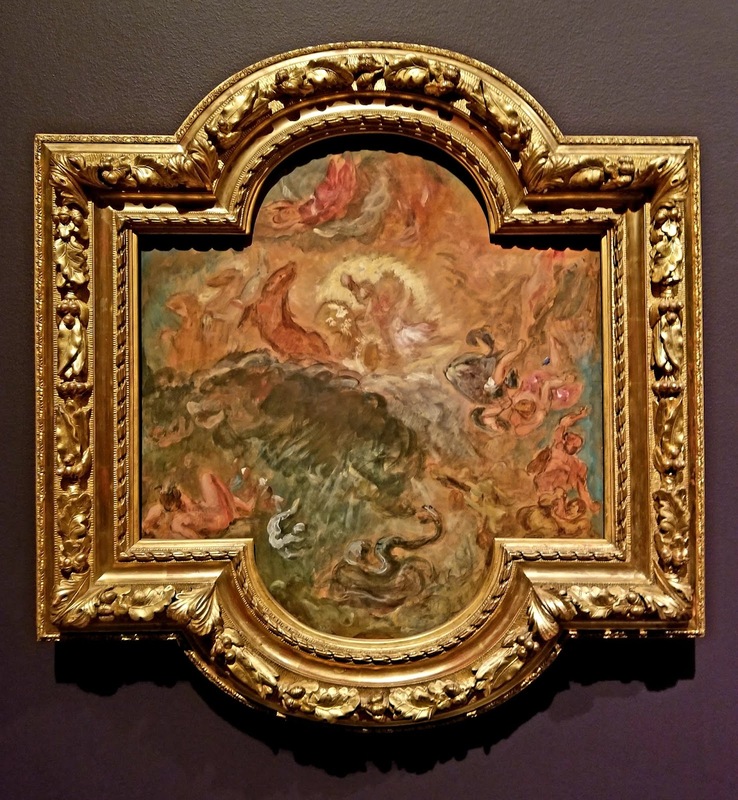 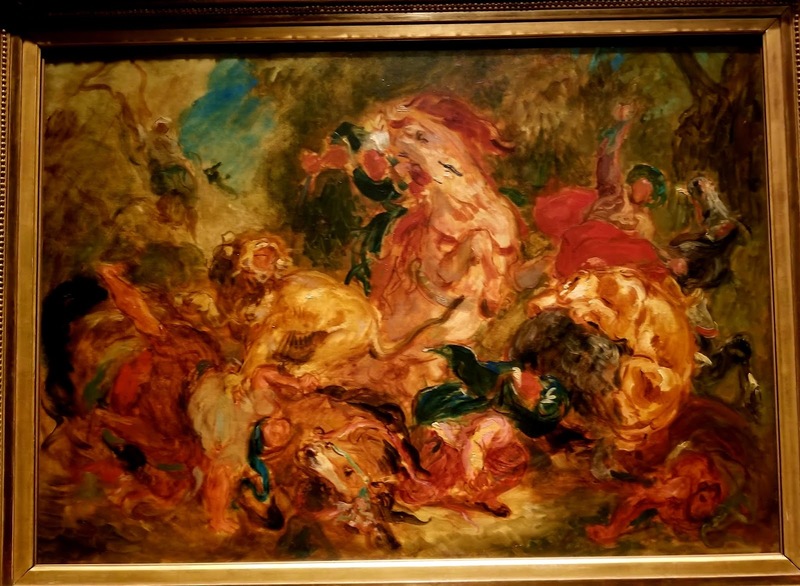 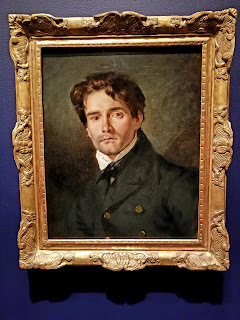 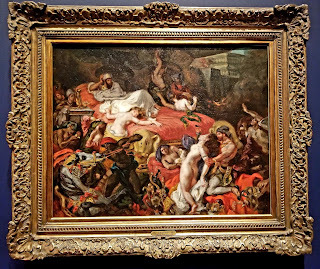 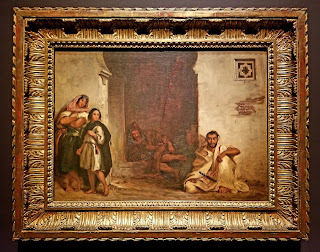 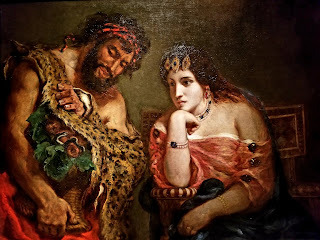 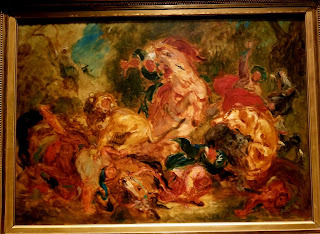 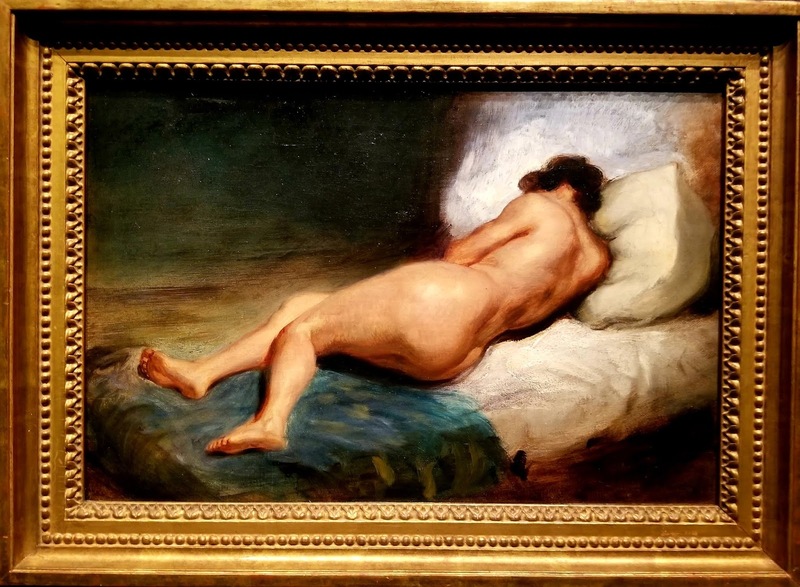 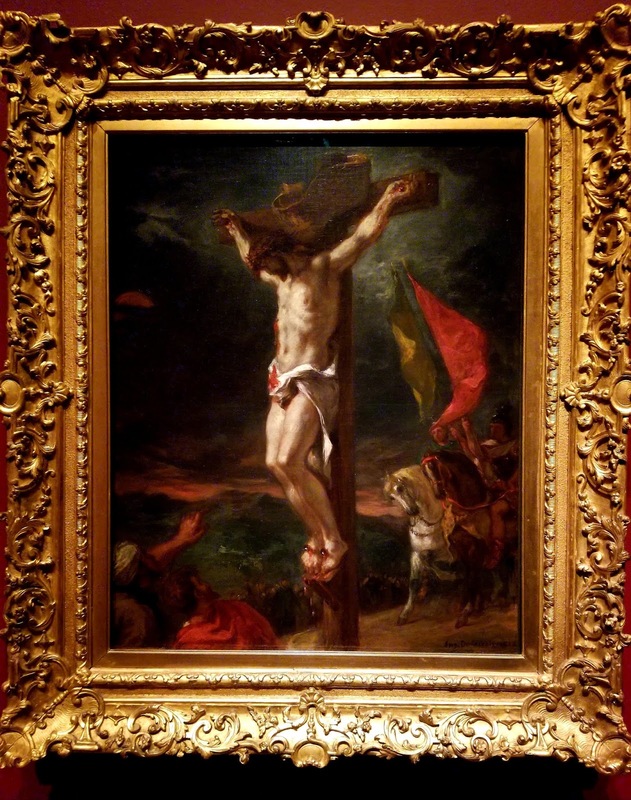 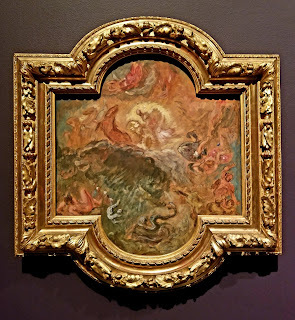 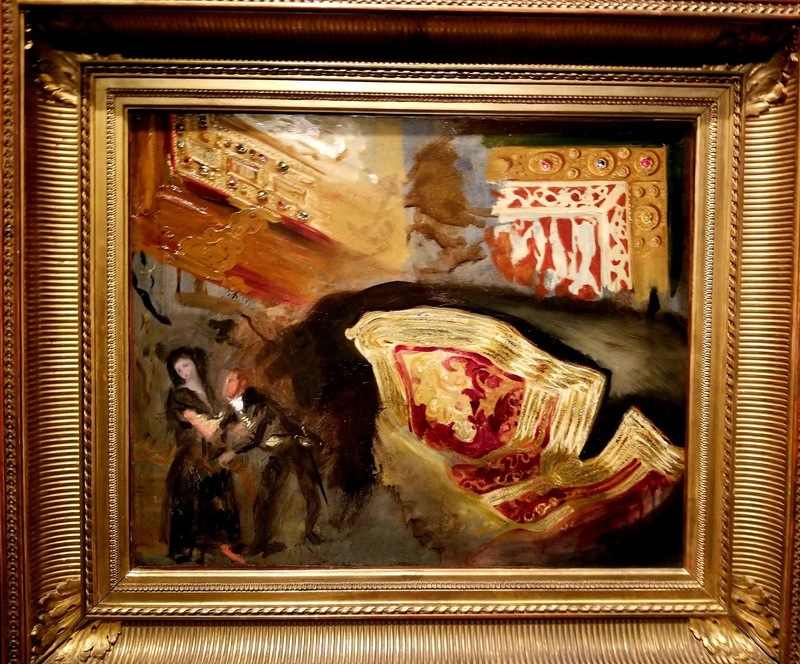 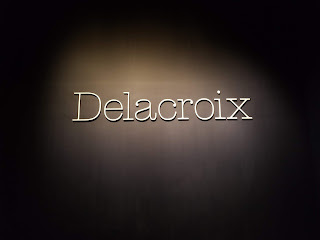 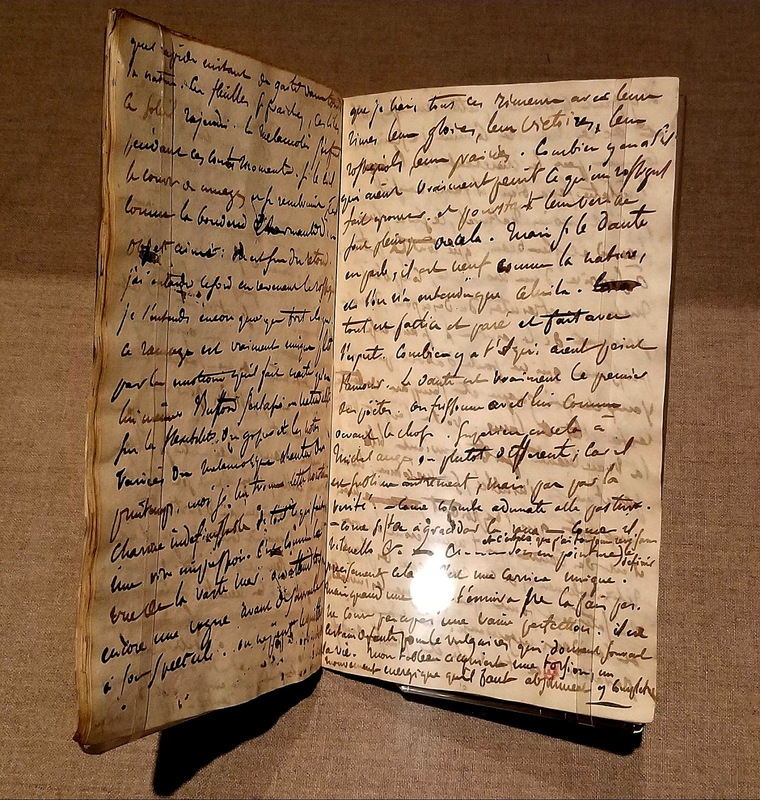 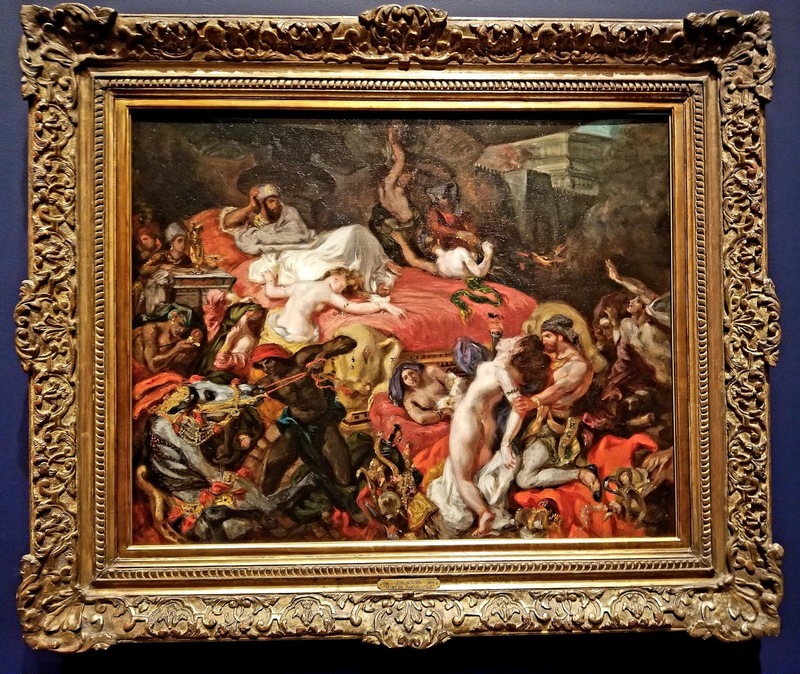 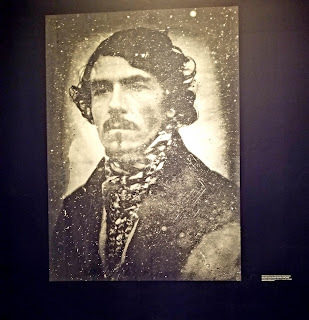 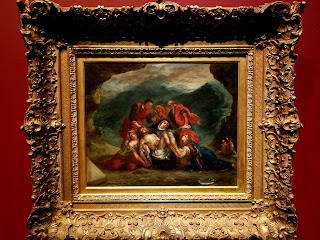 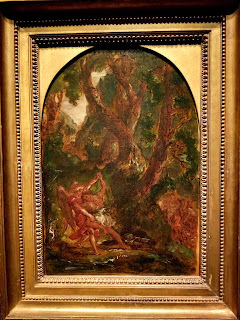 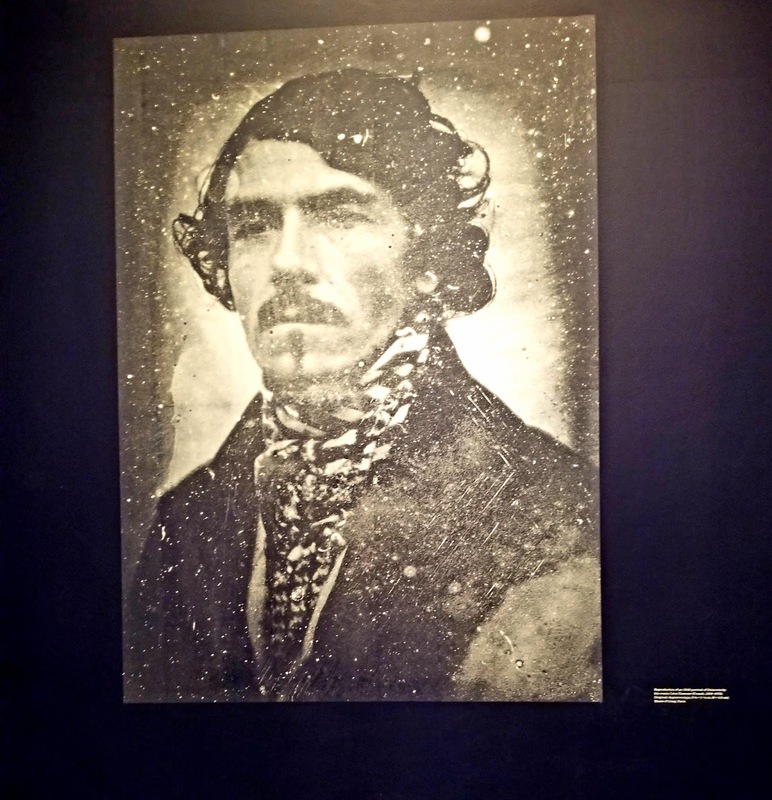 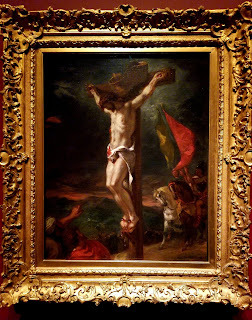 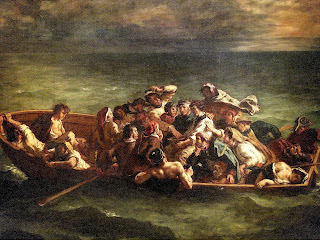 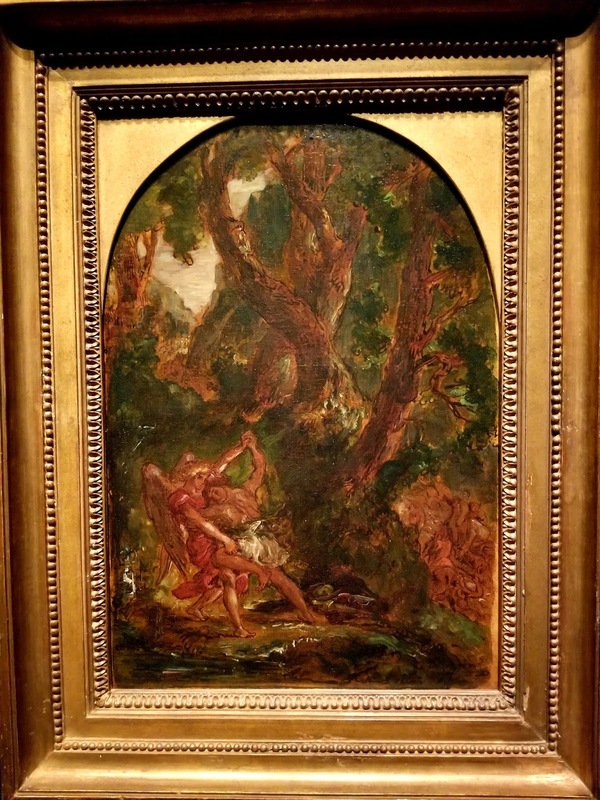 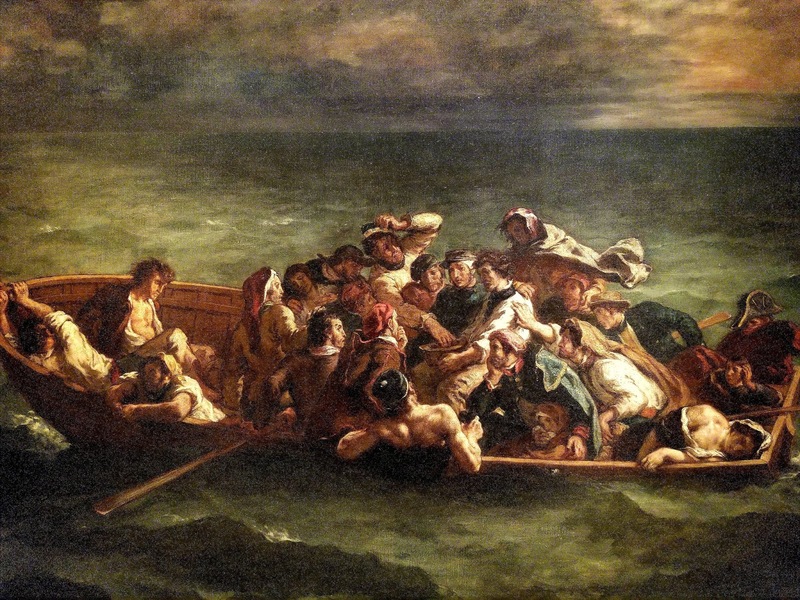 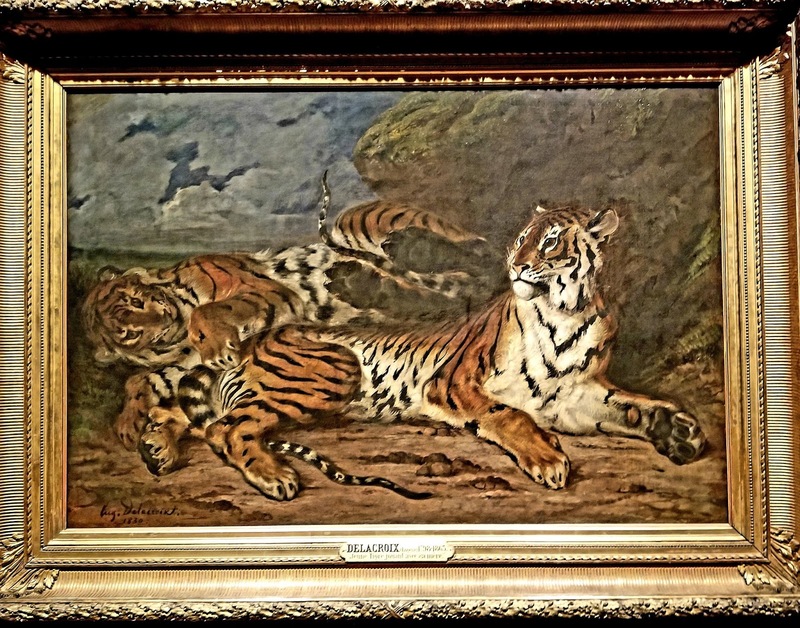 I attended the new Delacroix exhibit in NYC at the Metropolitan last week. It was spectacular, to say the least. 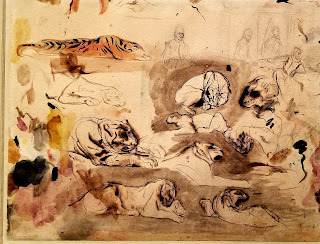 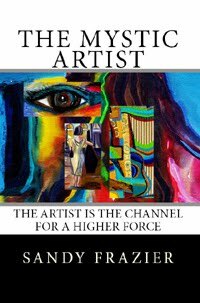 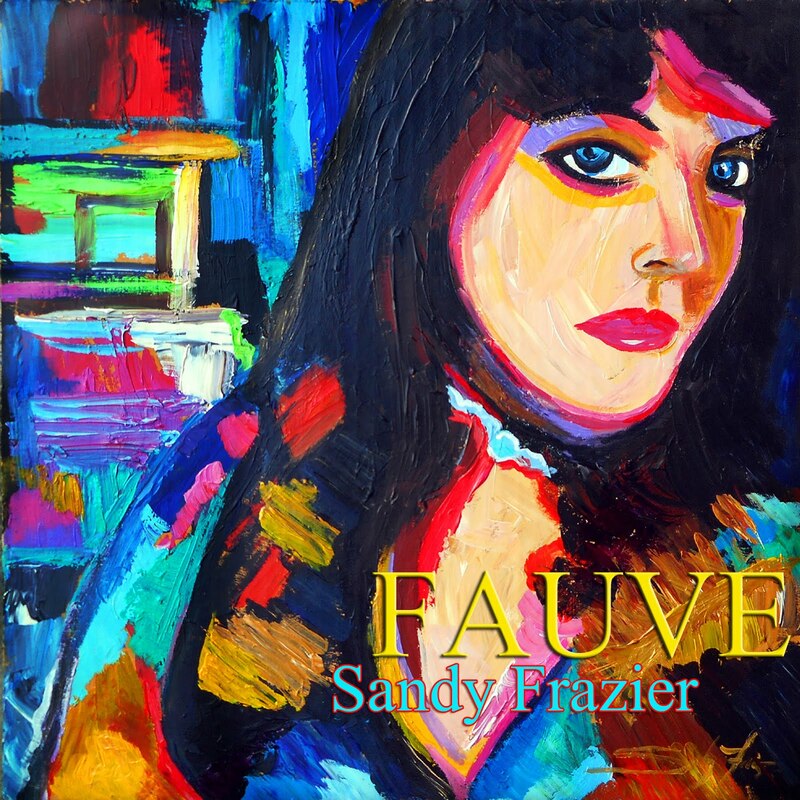 I understand why he was such a huge influence and inspiration for the Impressionists.